So, as you’ve seen from my picture post (here), I was at The Two Faces of January premiere in London last night and I managed to grab a quick chat with the stars Kirsten Dunst, Oscar Isaac and Viggo Mortensen. Here’s what went down…. 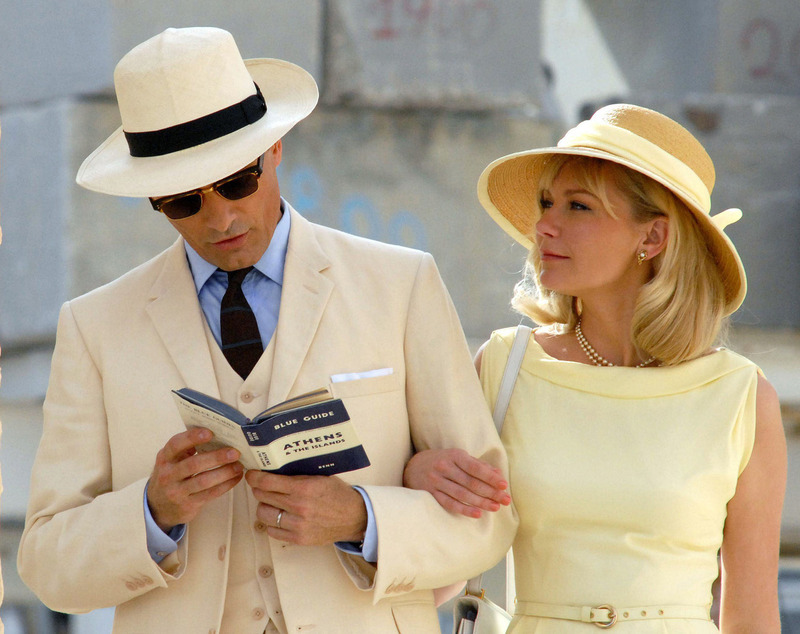 I was very intrigued about this because it seemed so similar to The Talented Mr Ripley – European setting, a couple joined by a guy who is not who he seems and a blonde wife – but you realise when you watch it that it is vastly different yet nowhere near as good.